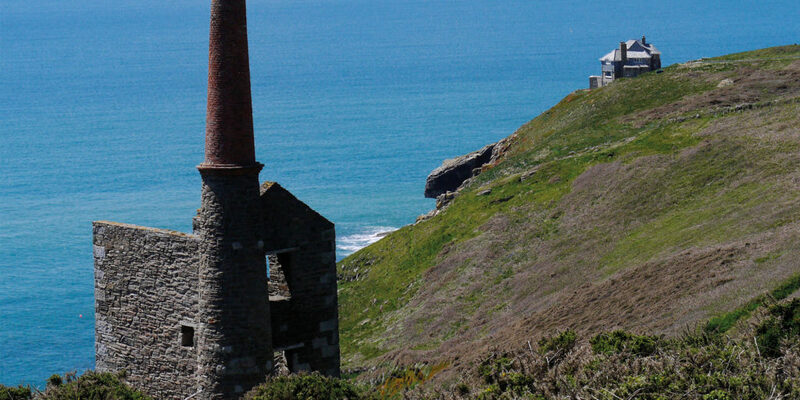 In the 19th century, Cornwall became home to the global industry of mining for minerals such as tin, copper and coal, with its rich stretches of coastline and pockets of ore lying beneath seabed. It’s fascinating to learn that some mines, such as those on the ‘Tin Coast’, stretched almost a mile out to sea, beneath the very bedrock of the Atlantic! And, by exploring the various visitor centres and abandoned engine house ruins, dotted all around the Cornish landscape, there’s plenty to be discovered. If your kids love nothing more than mounting up on two wheels, then taking on a stretch of the Engine House Trail is the perfect way to spend a day. Winding its way through 13 Cornish towns, from Hayle to Bissoe, there are hundreds of historic landmarks to see, from Gwennap Pit – a Cornish amphitheatre made famous by the founder of Methodism, John Wesley, to the Carn Brea Monument – built to commemorate local baron, Francis Basset, a member of one of the region’s most important mining families, famous for his good working conditions as well as for marching his mining workforce all the way to Plymouth, to bolster the defences against the French and Spanish invasion. 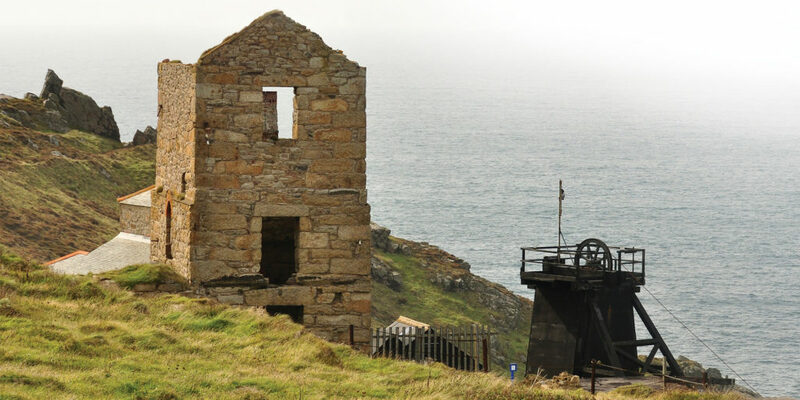 This National Trust site offers visitors the chance to explore the various ruins of Levant mine. Follow in the footsteps of the miners who once worked there, hear the tales of the Edwardian miners and discover the site’s secrets. Learn how the history of this mining site took a tragic turn in 1919, as the man-engine failed after a link snapped, killing 31 men and heralding an end to the mining of the mine’s deepest levels. Geevor Tin Mine is the country’s largest preserved mining site, where visitors can go underground and experience a real, 18th century tin mine. 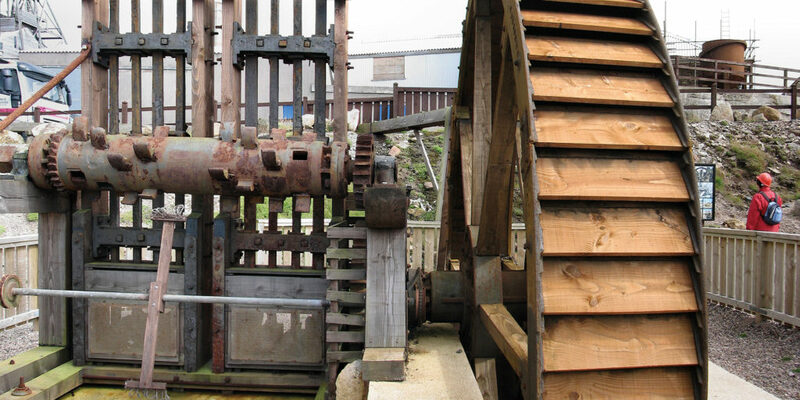 The Hard Rock Museum tells the story of Cornish mining, while the many other buildings, with their magnificent mining machinery, provide a fascinating insight into the industry. The world, during the 19th century, relied on Cornwall for its mining technology exports and at Geevor, you’ll begin to understand why! 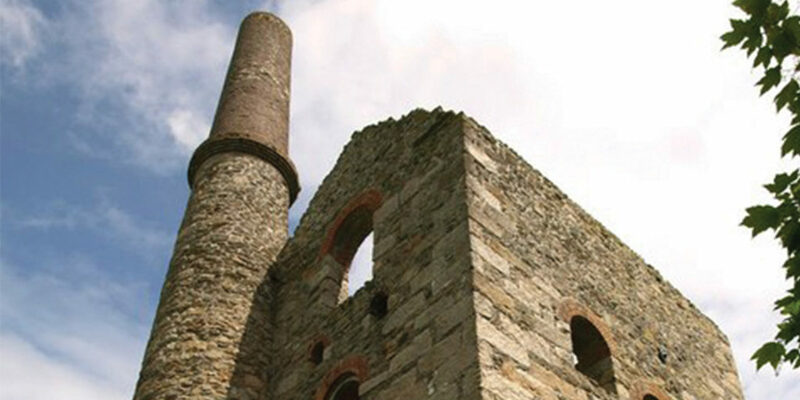 Despite the name, Wheal Prosper was anything but prosperous. It is, however, a stunning place to visit. The iconic engine house on Rinsey head – with uninterrupted, panoramic views over the Atlantic – is a fantastic spot for a picnic, and the adventurous types can even climb inside the ruin. Further along the coast path you’ll find more dilapidated ruins, but be sure to stay safe and look at these from a short distance. It’s likely that your kids will want to give surfing a go, particularly when the sun’s out, so why not head down to St Agnes, one of the north coast’s most popular surf spots, before exploring the local coast path and seeing what heritage it has to offer? Wheal Coates is arguably one of the most iconic engine houses in Cornwall and, upon visiting the spot and seeing it for yourselves, it’s easy to see why. Get there just before the sun goes down and experience one of the finest sunsets you’re ever likely to see! 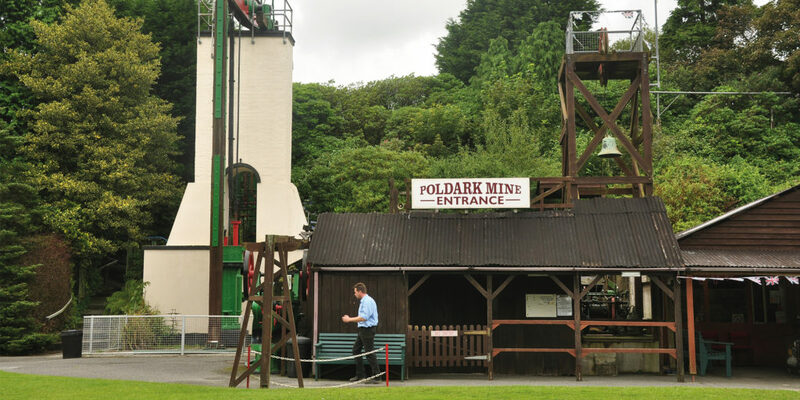 If you’re near Helston or the Lizard, be sure to visit Poldark Mine – the only complete tin mine in Cornwall that’s open for underground guided tours. 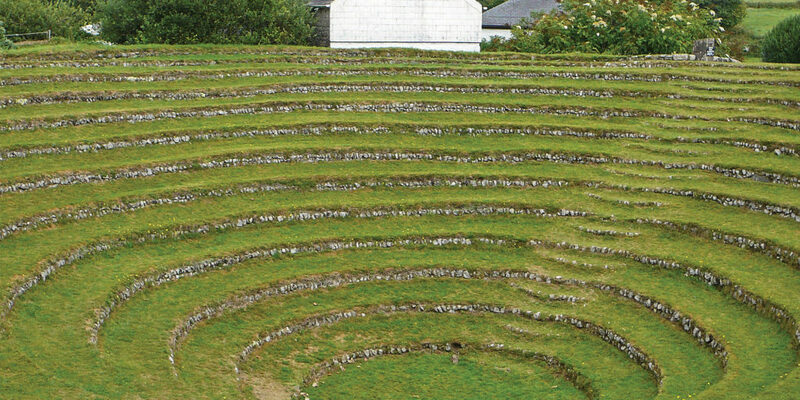 Mining here dates back to Bronze Age, so it’s definitely one for those budding ancient-history buffs! While some ruins are safe to get close to and even go inside, others certainly aren’t! So, be sure to break out your smartphone or do your research beforehand, and if signs tell you to stay clear, then please do!